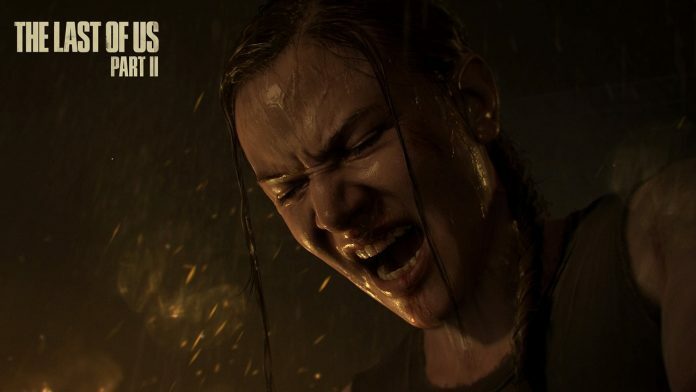 At the end of 2017, the brutal trailer of The Last of Us: Part II got shared introducing us to a few new characters. Since then, Naughty Dog has been quiet about the successor. However, we will see some more about the game at the Sony’s E3 2018 Conference. So far, just a little bit of information got shared and this was mostly done by the two trailers. Yet, Naughty Dog tweeted, as you can see here below, that they are excited to show more of The Last of Us: Part II at E3. As we already got two new trailers, one including a lot of new characters, people are speculating that we might see the first gameplay trailer at the Conference. To know for sure we will need to wait until The 11th of June 6 pm Pacific Time, which is 2 am CET. Because of this, European fans will have to stay up late to experience everything first-handed. So far Part II doesn’t have a set release date and isn’t expected to release until the end of 2018. However, it wouldn’t be a surprise if they decide to release it at the beginning of 2019. As both Horizon Zero Dawn and God of War were Q1/Q2 games and had a lot of success. For more information on The Last of Us: Part II, stay tuned. Next articleFade to Silence – What has happened since the Beginning?